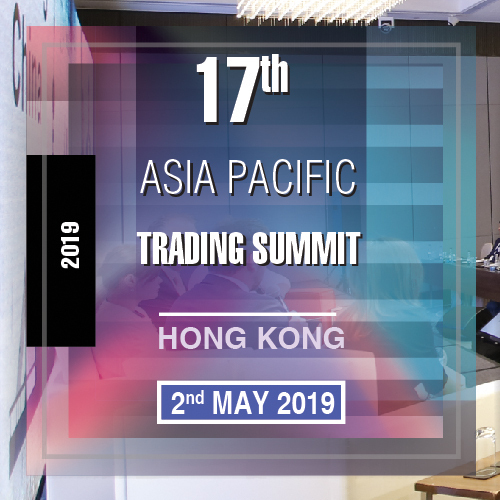 Produced by FIX Trading Community, the non-profit, industry standards organization at the heart of the global trading community, the Asia Pacific FIX Conferences attract key decision-makers and influencers in the electronic trading industry and provide fantastic learning and networking opportunities to industry participants. 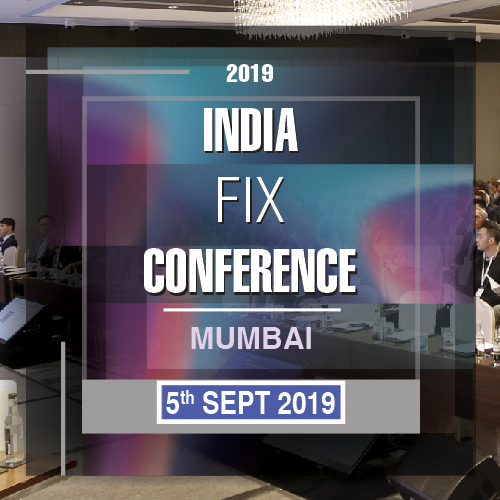 The aim of the event is to encourage debate, share ideas and provide educational insight into the top initiatives underway within the FIX organization, as well as explore key challenges and opportunities within the trading community. 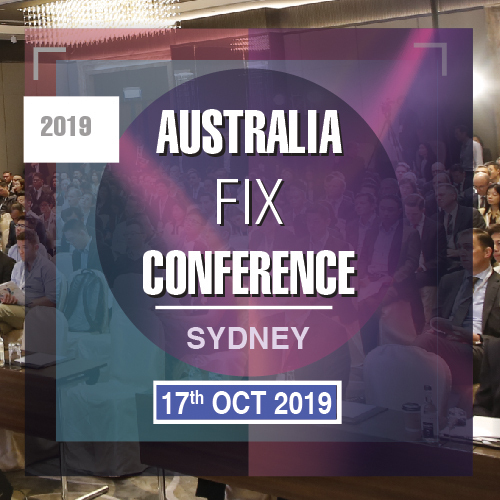 The FIX conferences will look at the FIX protocol and beyond, the interactive programs are designed for both traders and technologists. The high-quality programmes contain important contributions from leading member firms, including regulatory bodies, exchanges, brokers, buy-side and solution providers. In addition to covering the most pressing issues face by the industry, the conference agenda will highlight the most innovative advancements in trading which will affect the industry going forward which makes the FIX Conference a must-attend event to stay in touch with future developments of institutional trading. Each event will be complemented by an exhibition zone where delegates can look around the stands and check out the latest tools available and the providers’ offerings. 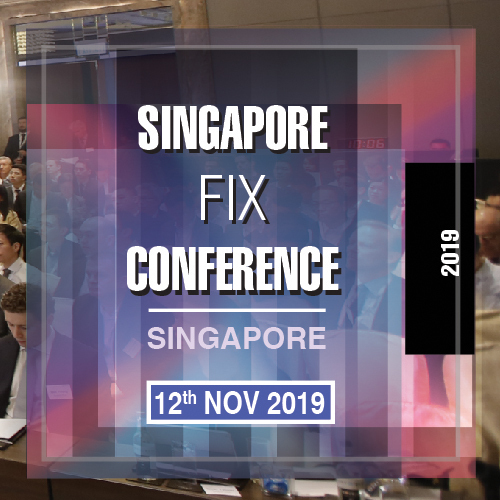 FIX conferences attract key decision-makers and influencers in the electronic trading industry and provide fantastic networking opportunities during the breaks, lunches and drinks receptions. Your participation will help move the industry forward as part of an engaged and empowered global community. It is your best chance to get out of the office, away from your daily routine, out from under your email and meet the best minds in the industry. Admission for these events is complimentary for FIX Trading Community Member firms, buy-side, regulators and invited guests. (Registration and approval is required). Be inspired by industry thought leaders. 1. Tired of vendor events pushing their own agenda? Created by the industry, for the industry. FIX Conferences are true industry events without sales pitches. 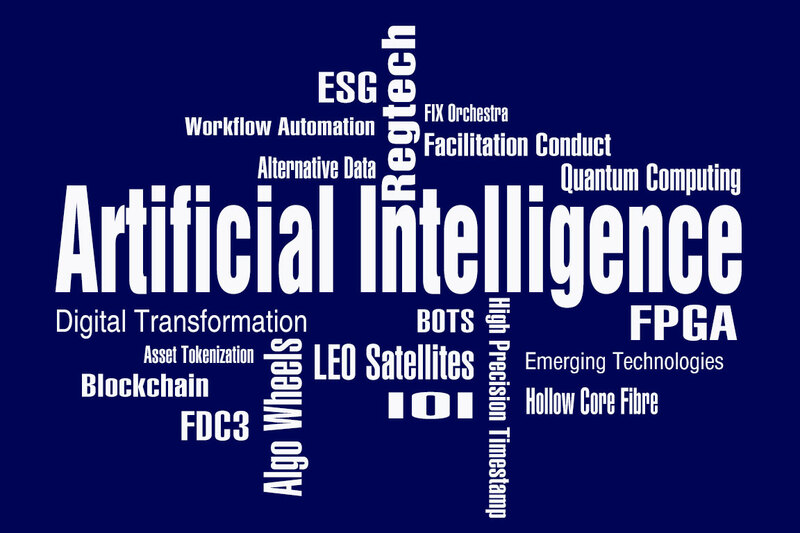 The interactive programs, created by FIX members, will cover both the current issues as well as future industry trends so that you can stay in touch with the development of the industry. The content is designed for both traders and technologists. Sponsorship opportunities at FIX events are renowned for providing extensive exposure for participating firms and excellent value for money. FIX Trading Community continually seeks to assist sponsors in getting maximum return from their marketing budget, through exceptionally targeted exposure to key market participants. A range of sponsorship opportunities have been designed to offer your firm increased exposure to key market participants in attendance. Demonstrate your commitment to the industry and reach your target audience more quickly by having a presence at the FIX events. For further information or to book your sponsorship, please contact Dr. Sammy Ho at +852 8203 6093 or sammy.ho@fix-events.com. Please download sponsorship pack. Bookings (and exhibition booth space allocation) are on a first-come-first-served basis. 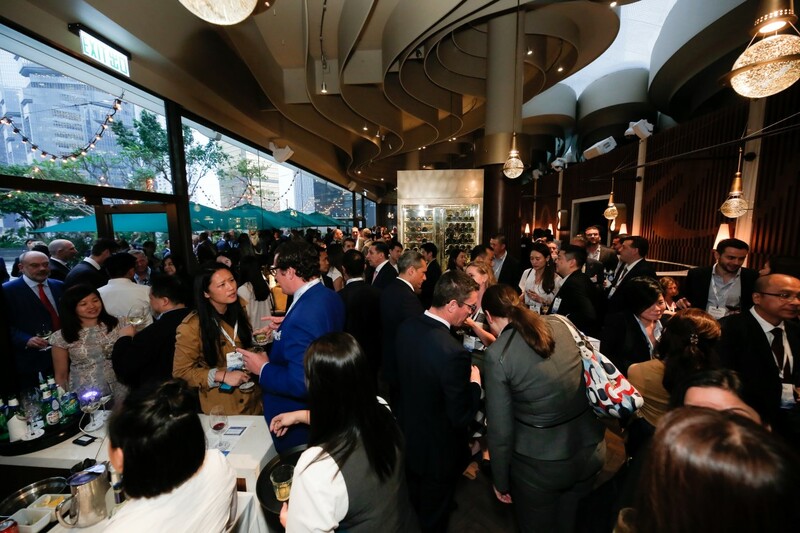 Supporting Organizations (for industry associations only): If you are interested to be a supporting organization of our events, please contact Dr. Sammy Ho at +852 8203 6093 or sammy.ho@fix-events.com. 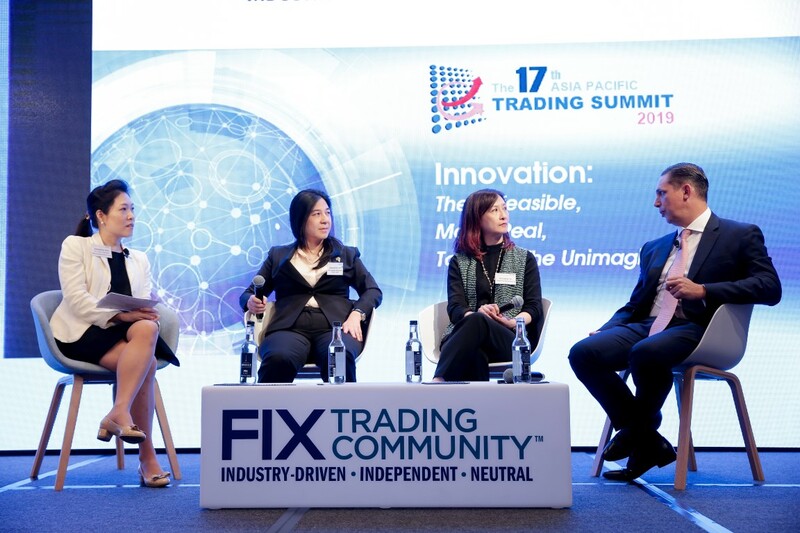 FIX Trading Community™ is the non-profit, industry-driven standards body at the heart of global trading. The organisation is independent and neutral, dedicated to addressing real business and regulatory issues impacting multi-asset trading in global markets through standardisation, delivering operational efficiency, increased transparency, and reduced costs and risks for all market participants. Central to FIX Trading Community’s work is the continuous development and promotion of the FIX family of standards, including the core FIX Protocol messaging language, which has revolutionised the trading environment and has successfully become the way the world trades. Click here to read more. For more information about FIX Trading Community please visit www.fixtrading.org.